1 Railroad Place Geneva, NY. 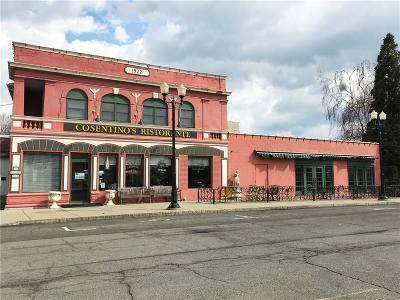 | MLS# R1185334 | Largest Real Estate Sales and Property Management Company in The Finger Lakes and WNY. 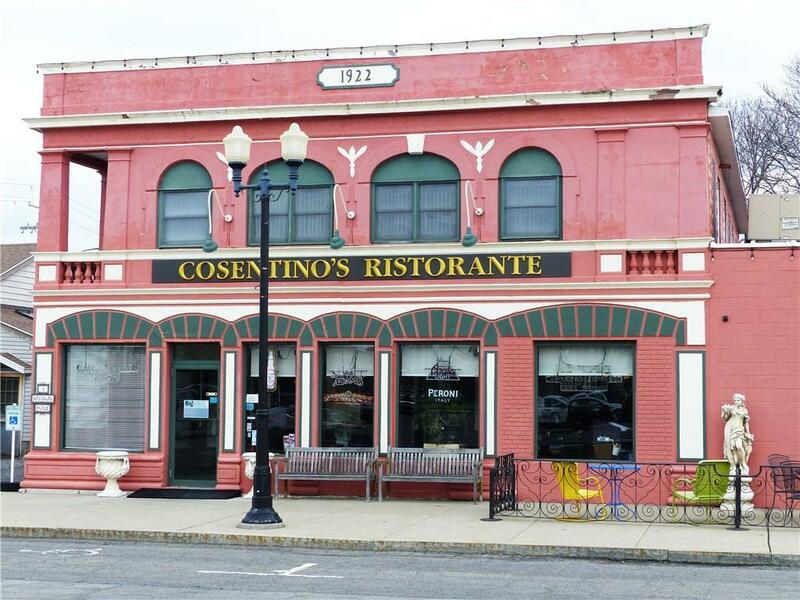 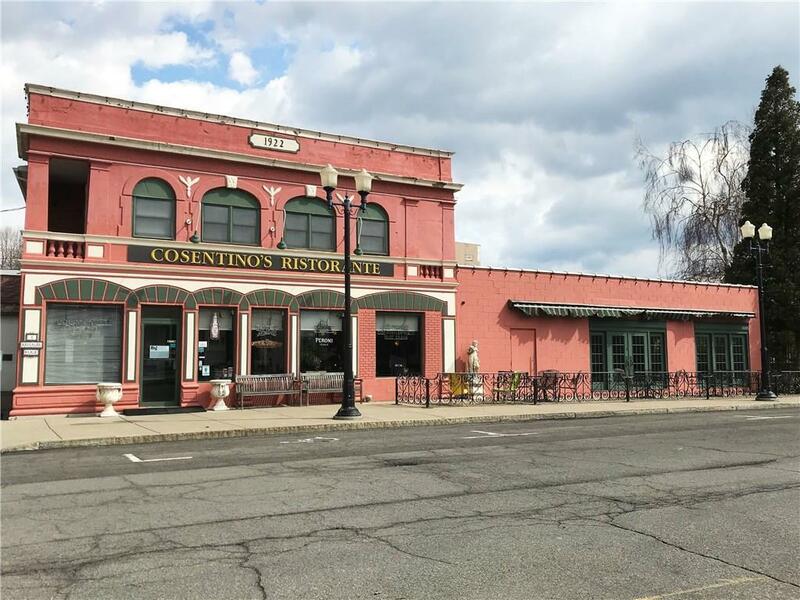 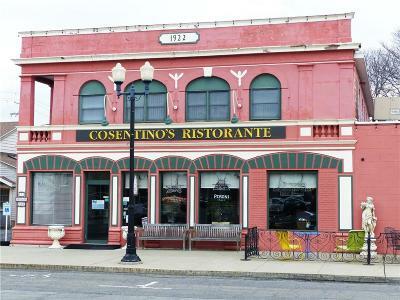 COSENTINO'S RISTORANTE! 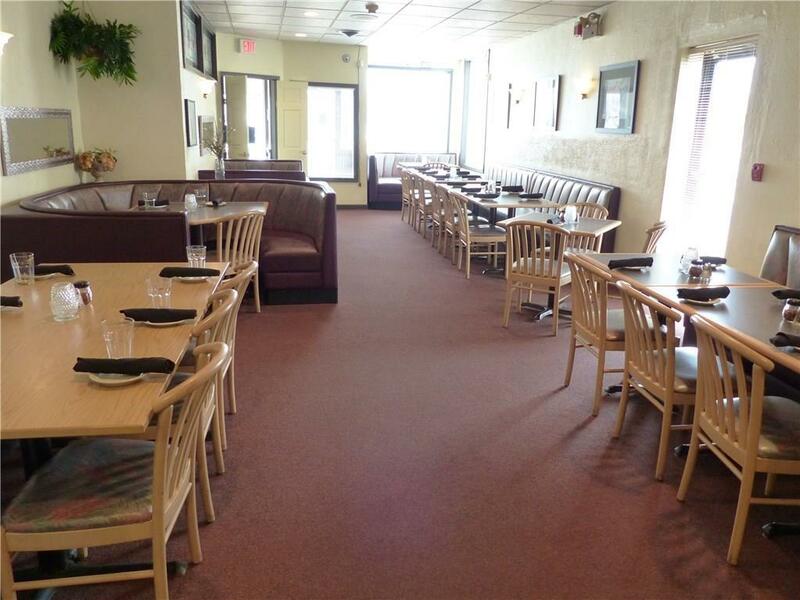 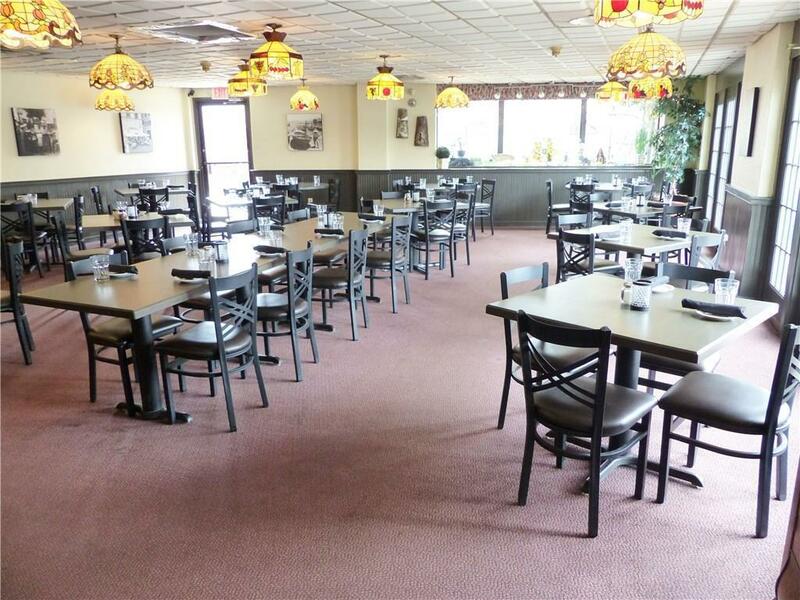 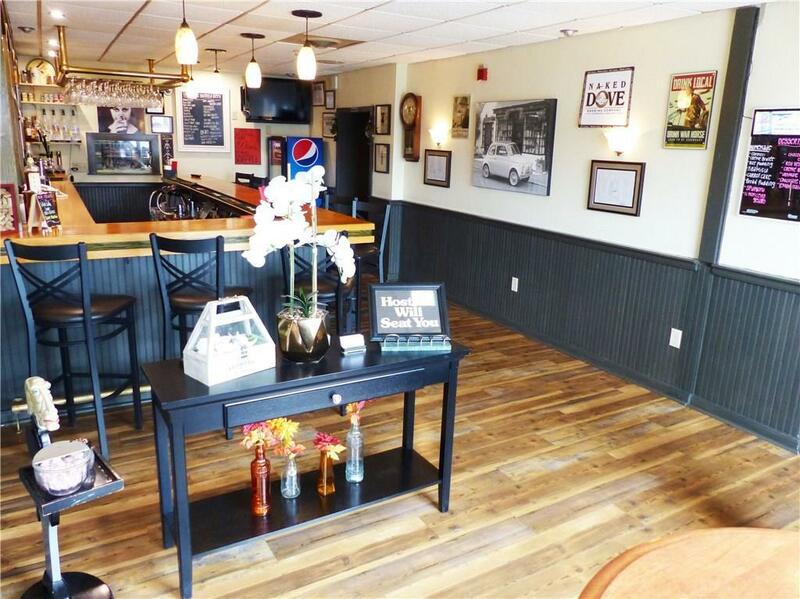 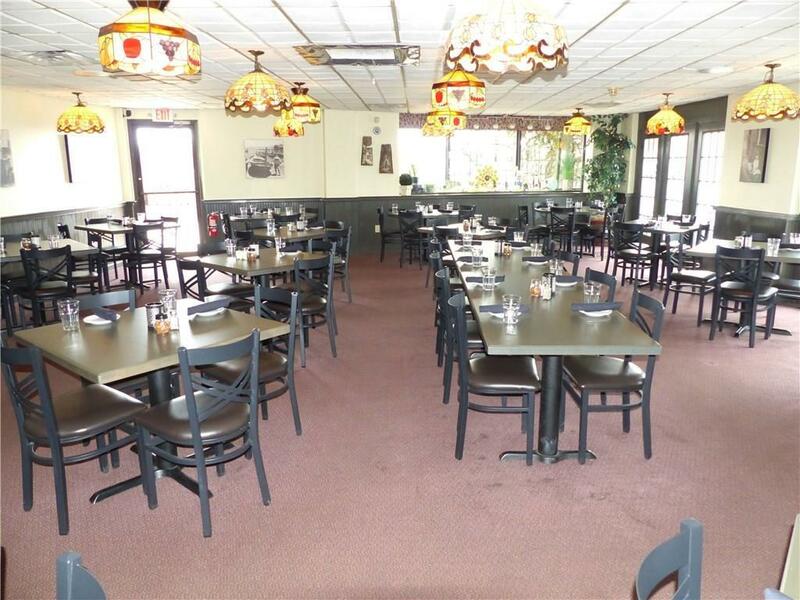 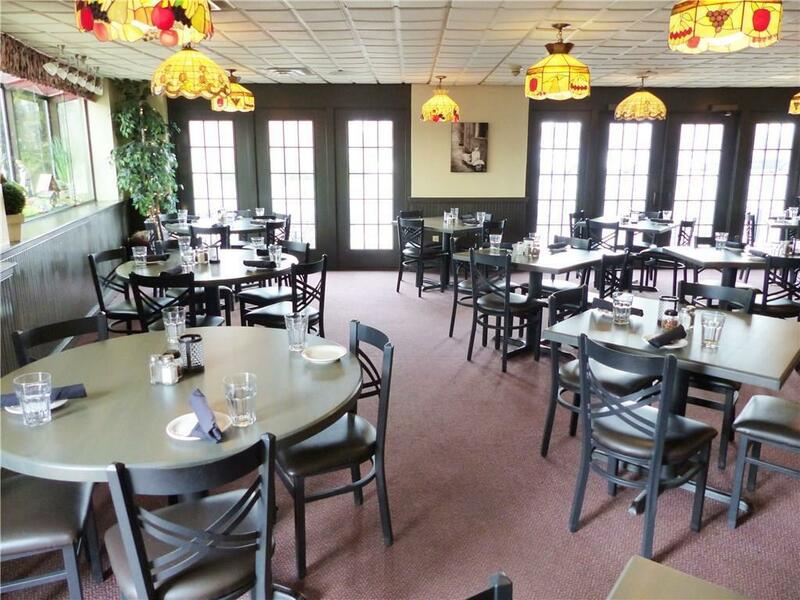 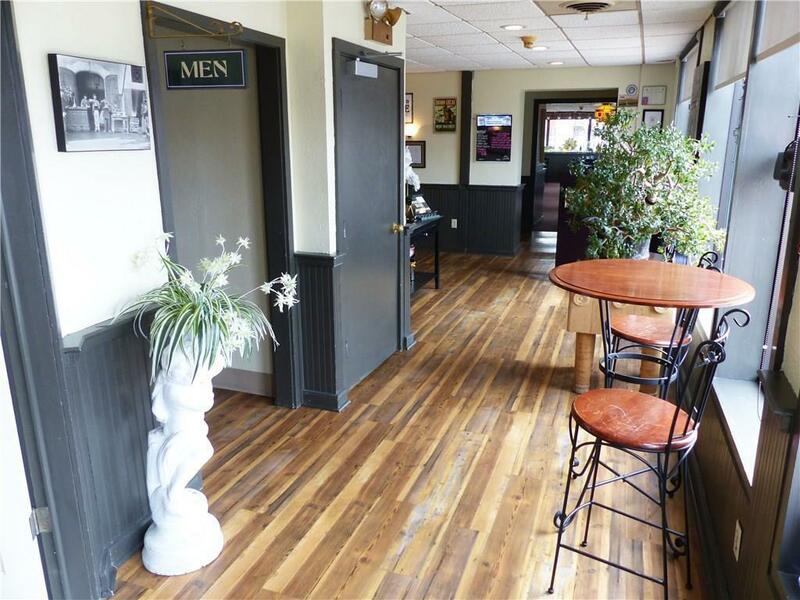 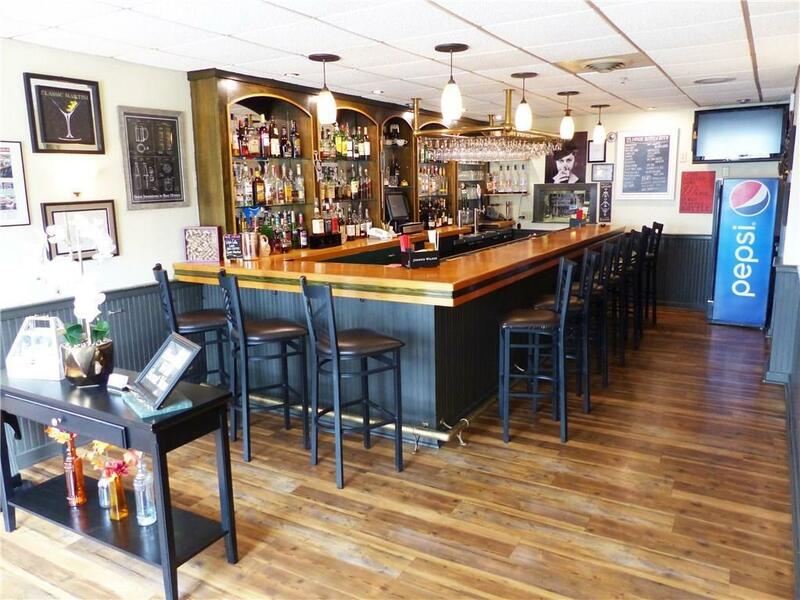 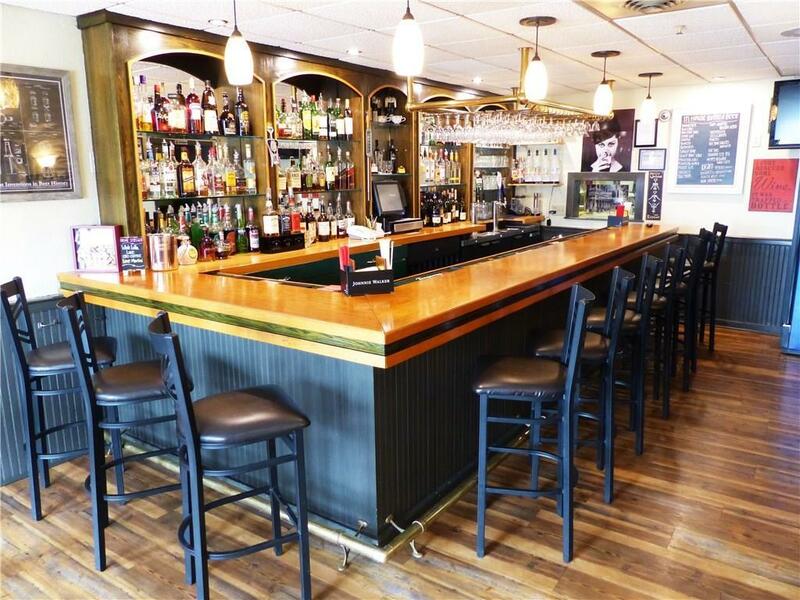 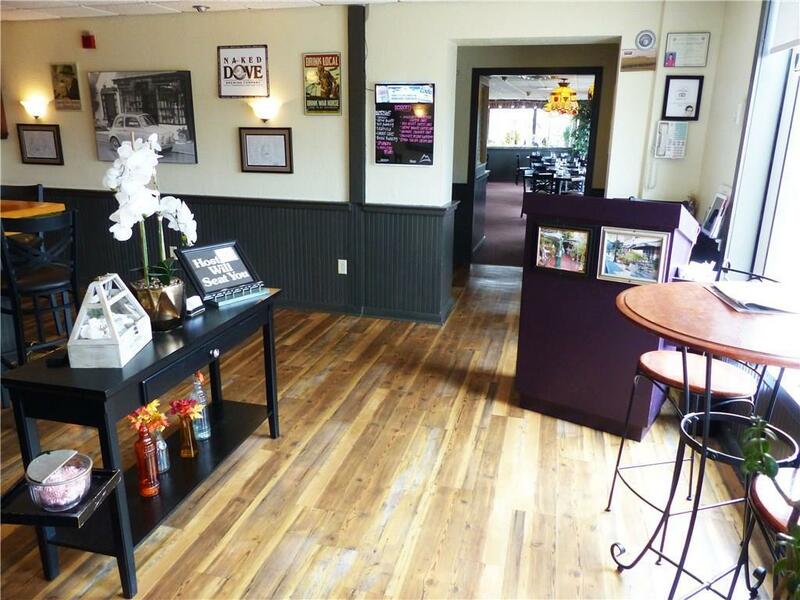 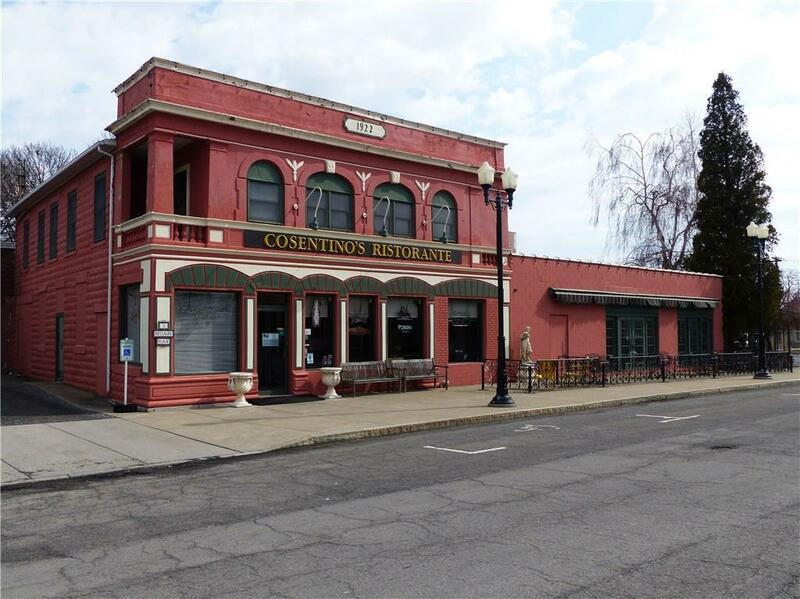 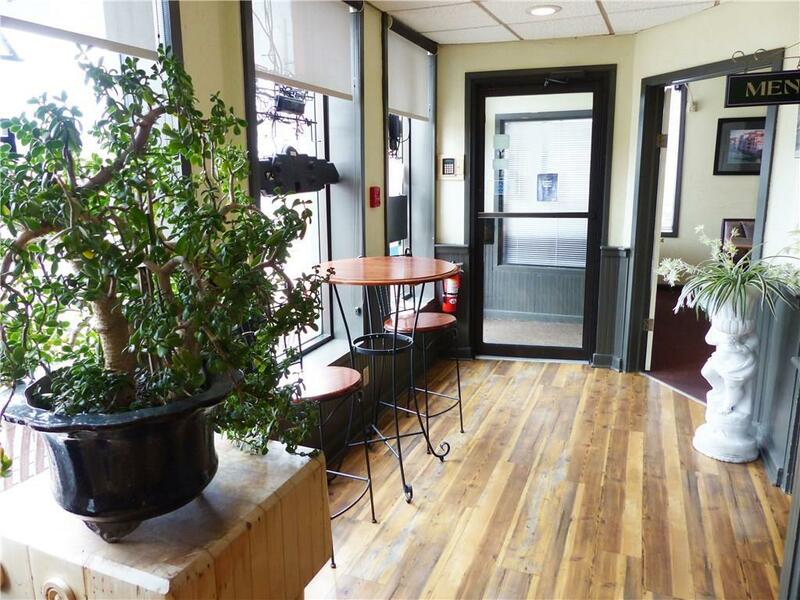 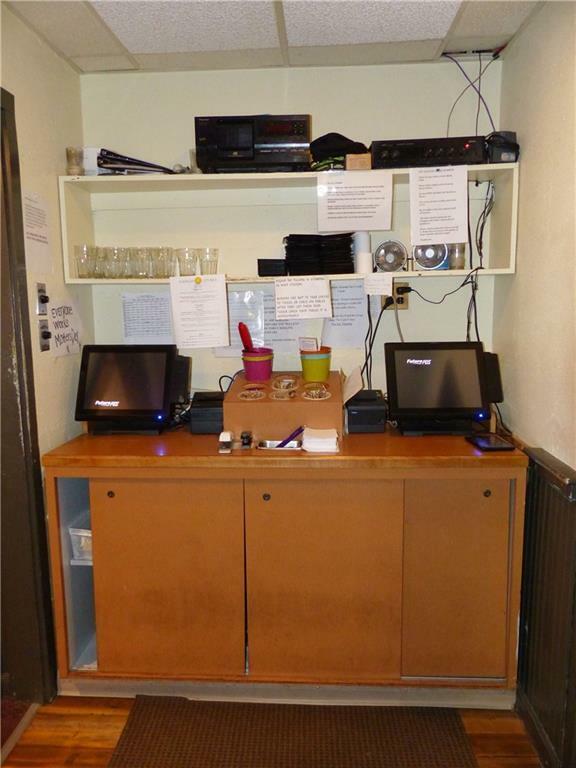 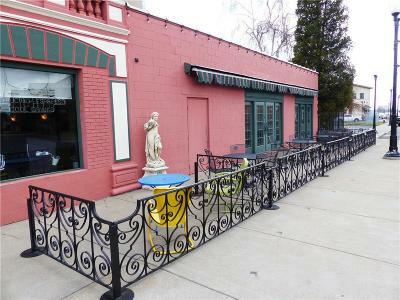 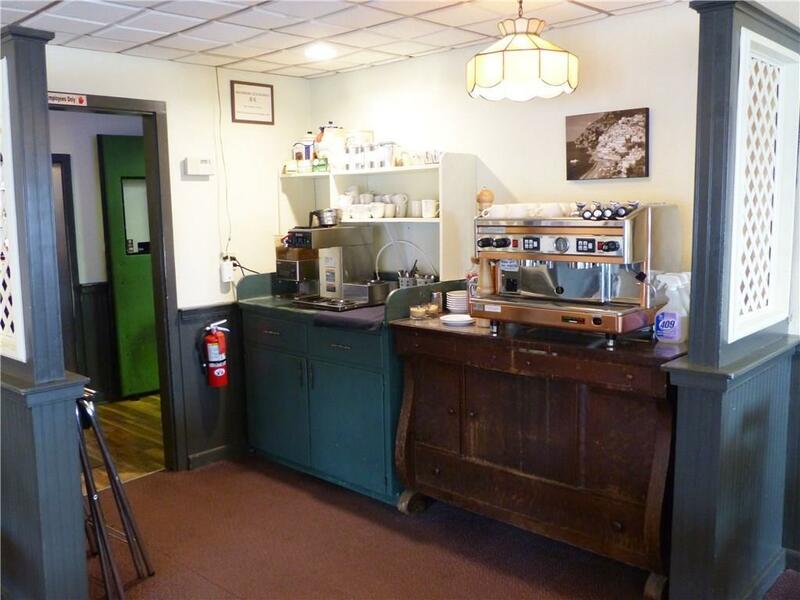 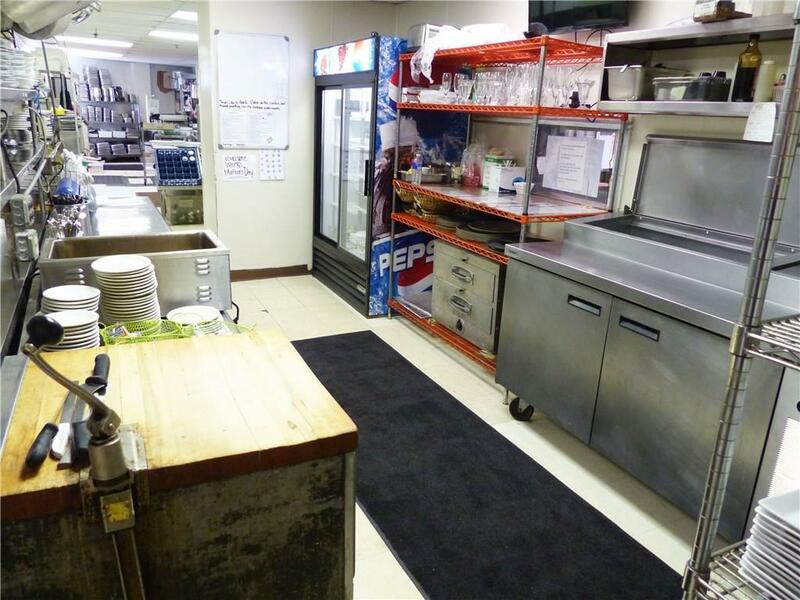 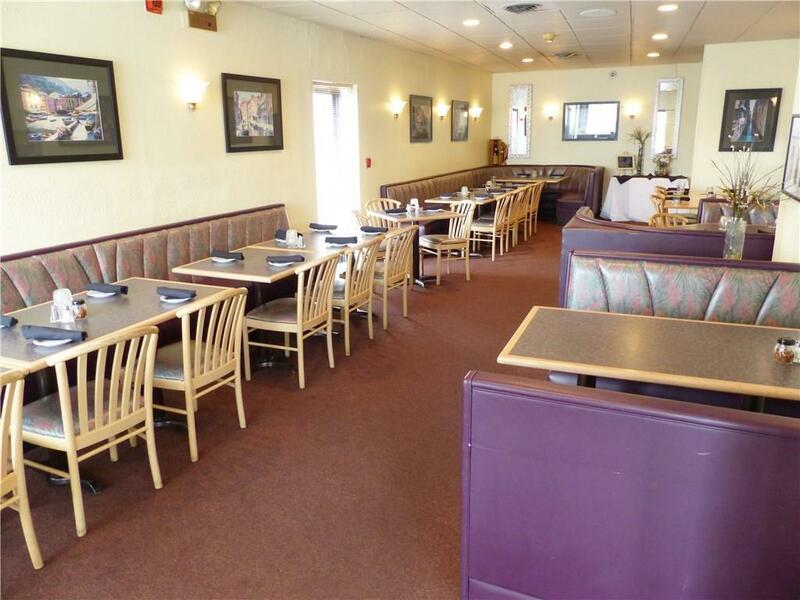 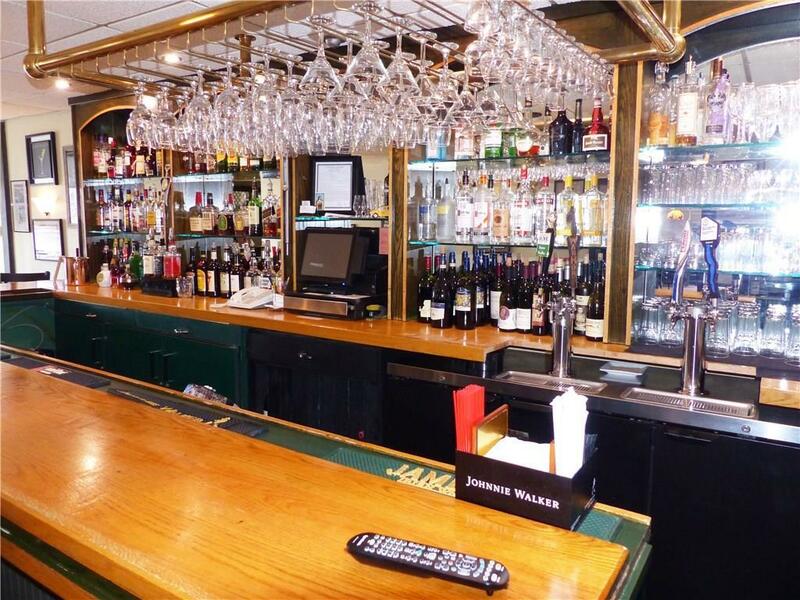 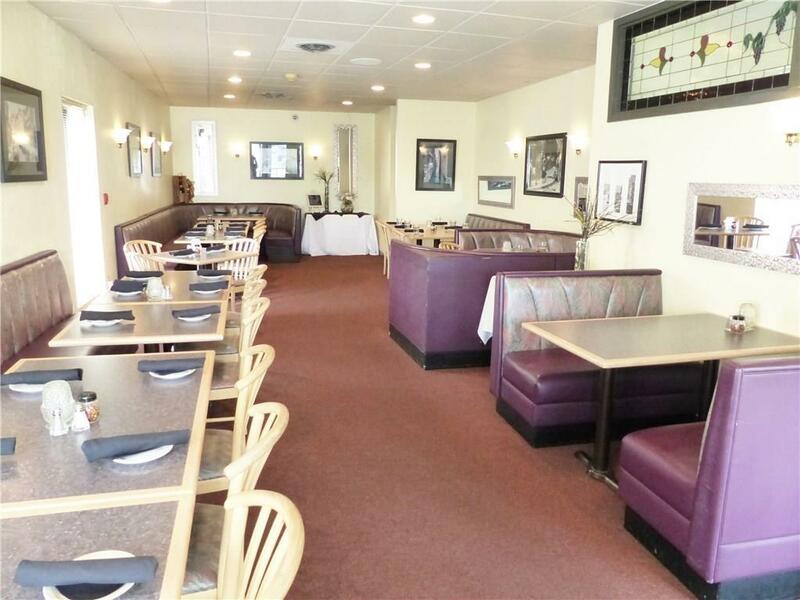 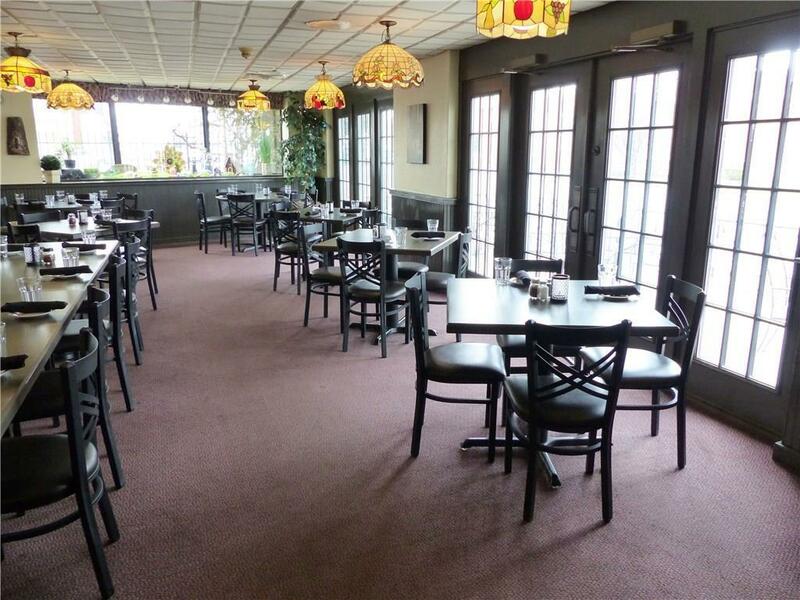 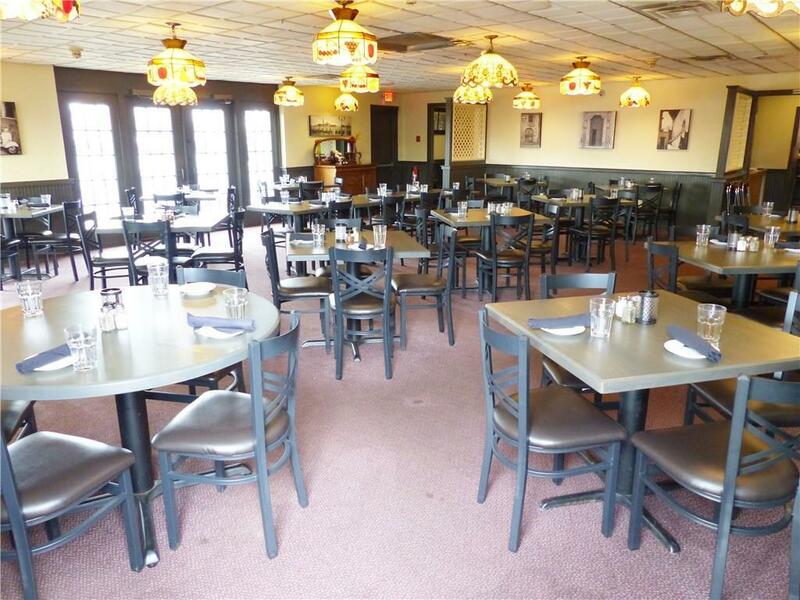 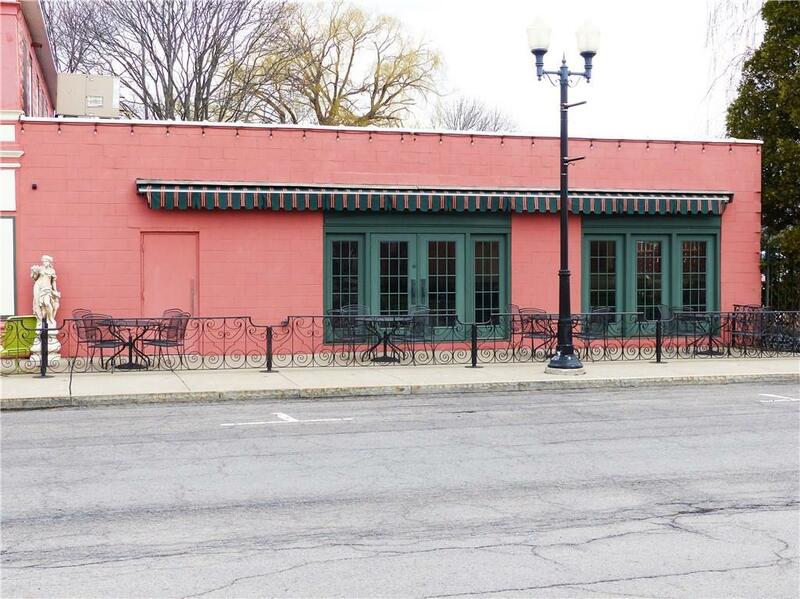 Established restaurant in downtown Geneva is TURNKEY for new owners. 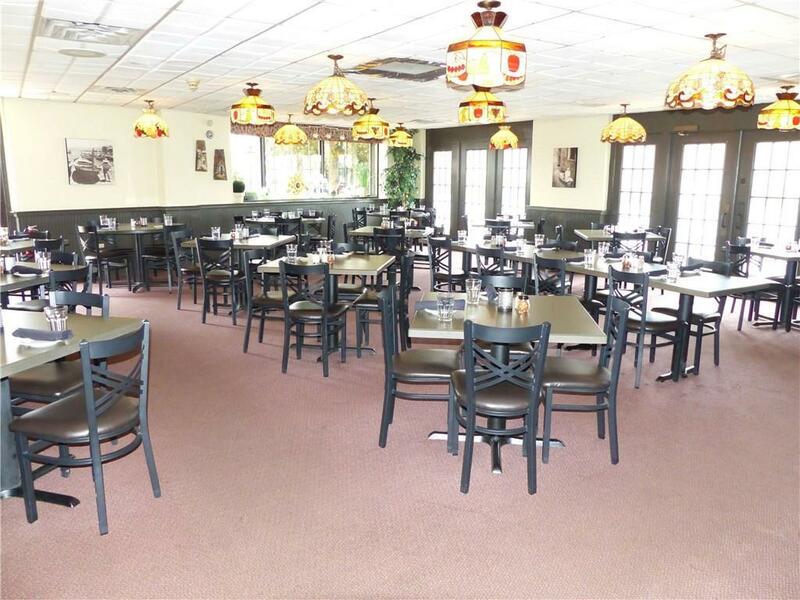 Seating for 185 guests throughout the main dining room (65), bar area (20), banquet room/2nd dining room (50) and 2 outdoor seating patio areas (50). 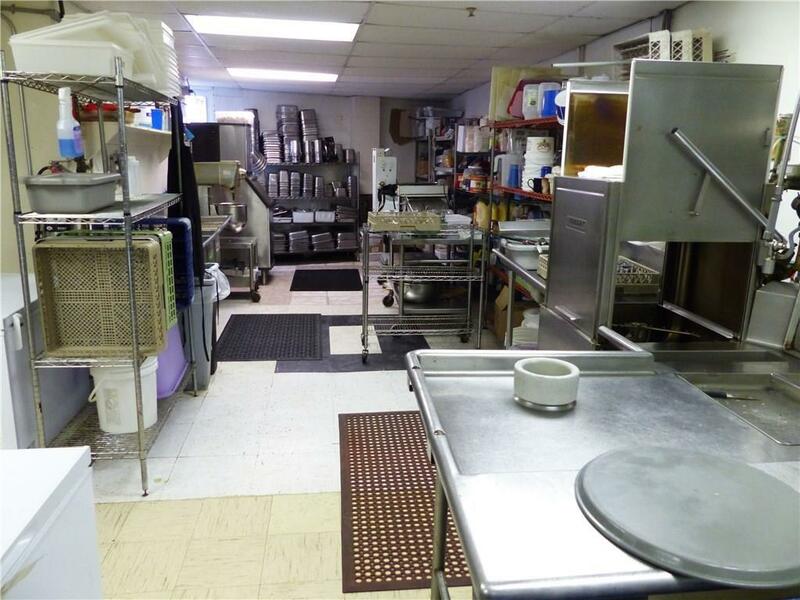 Included in the sale is the Business, Building and Equipment. 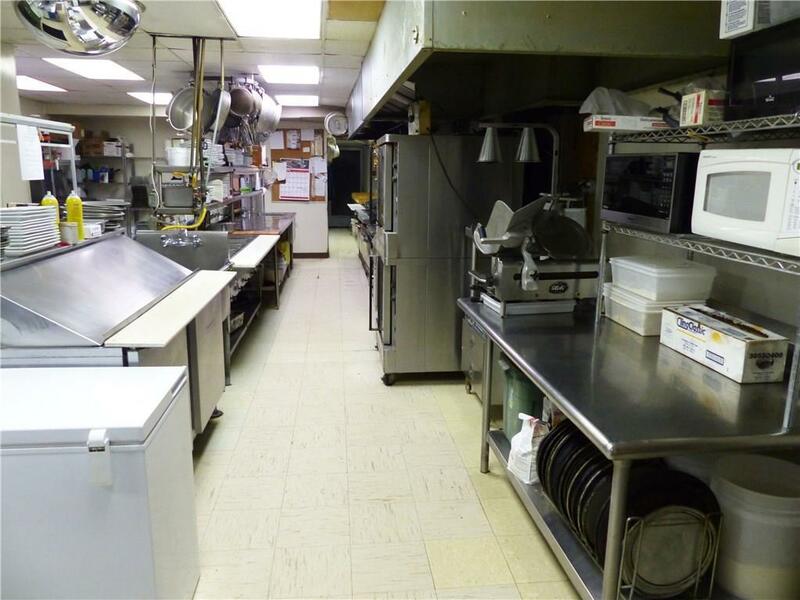 All kitchen equipment, place settings, tables and chairs stay. 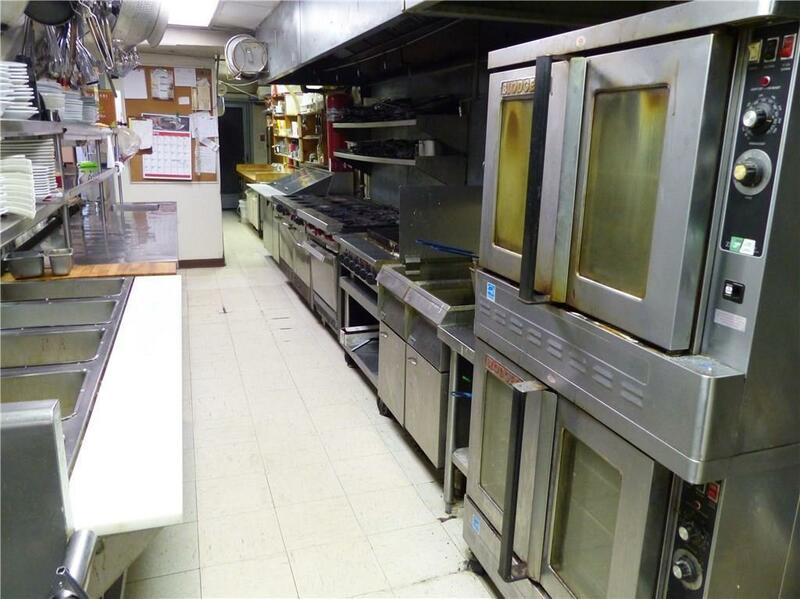 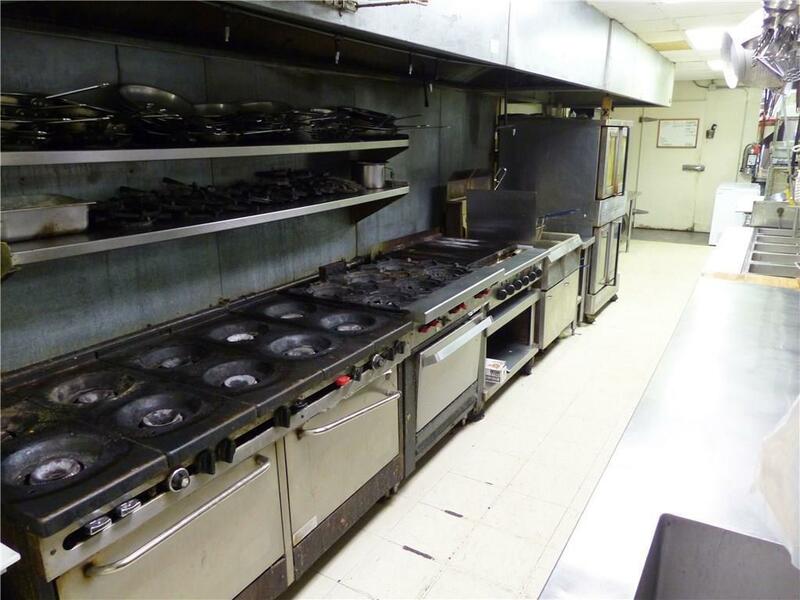 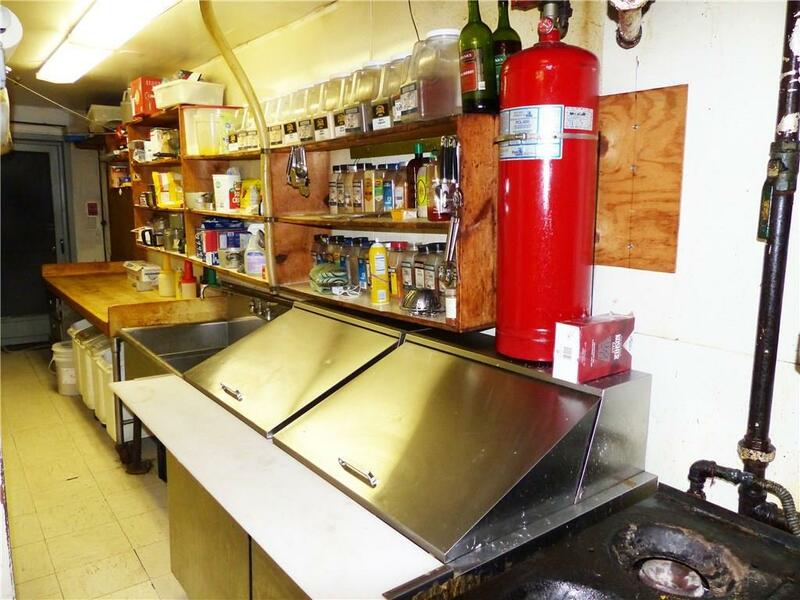 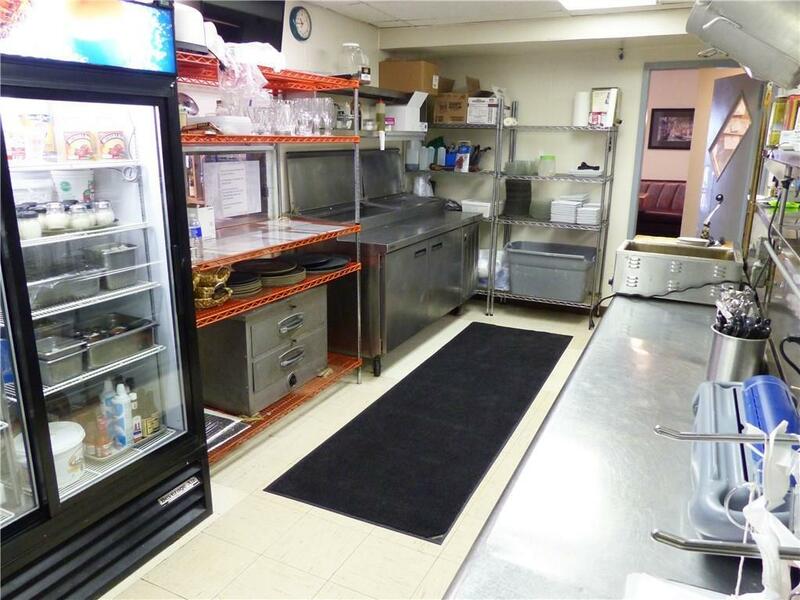 Deluxe kitchen with 3 Walk in Coolers, chest freezers, storage sheds. 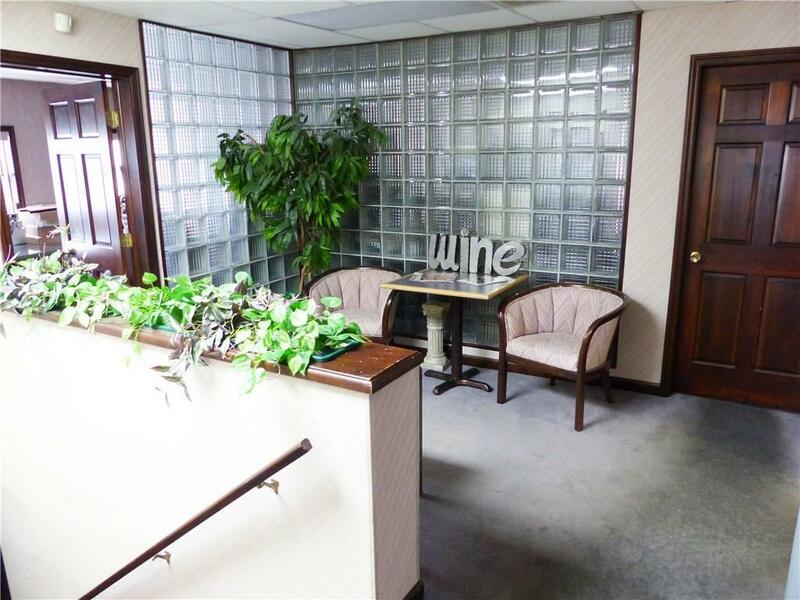 Second floor has multiple offices, conference room and storage. 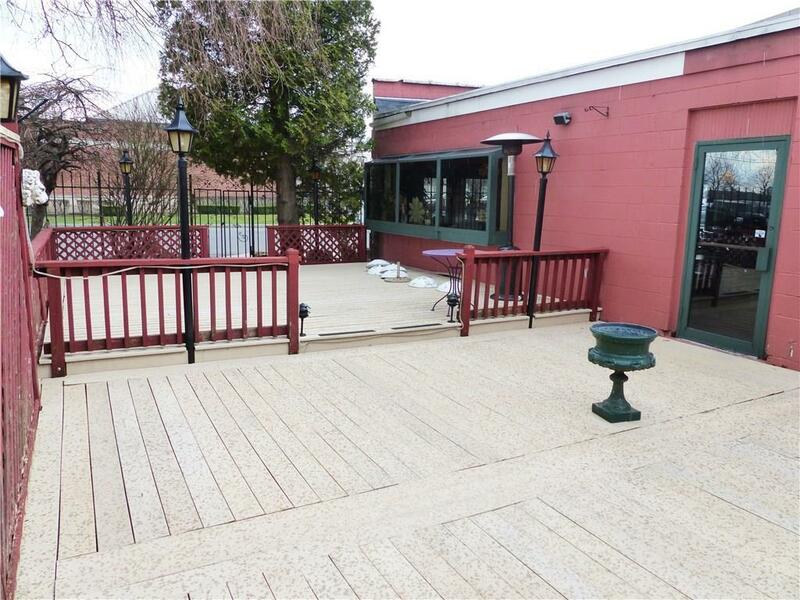 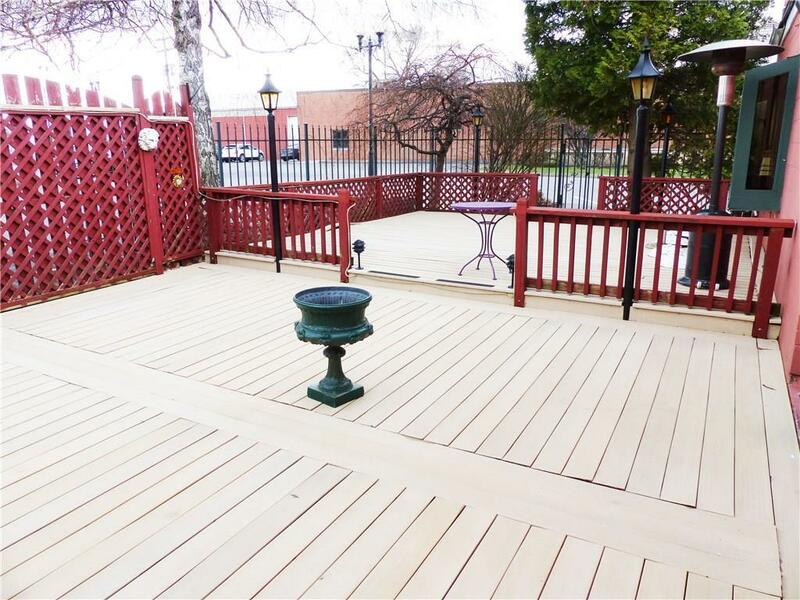 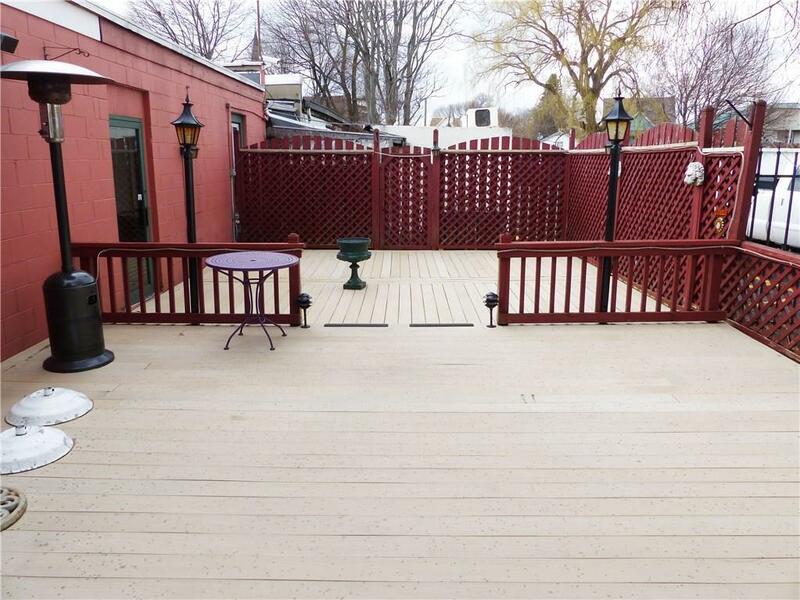 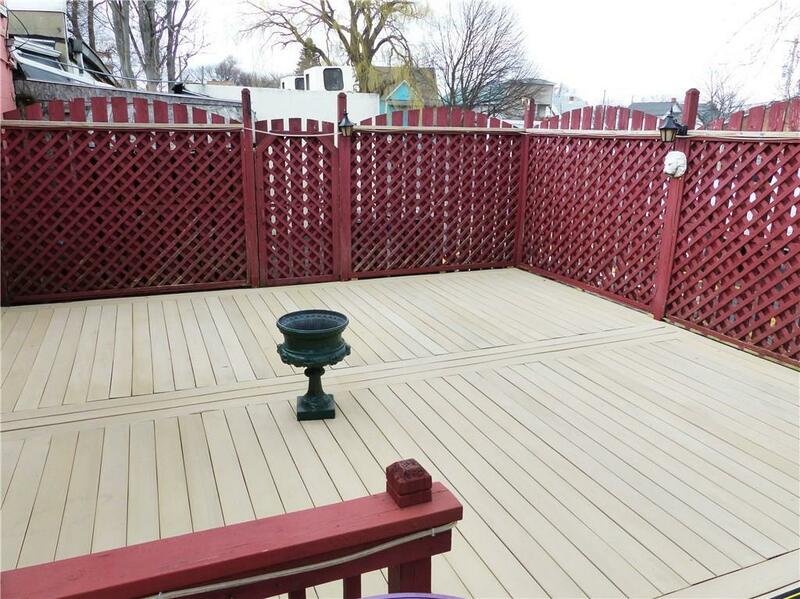 This is a RARE opportunity in the heart of Geneva, steps away from Seneca Lake. 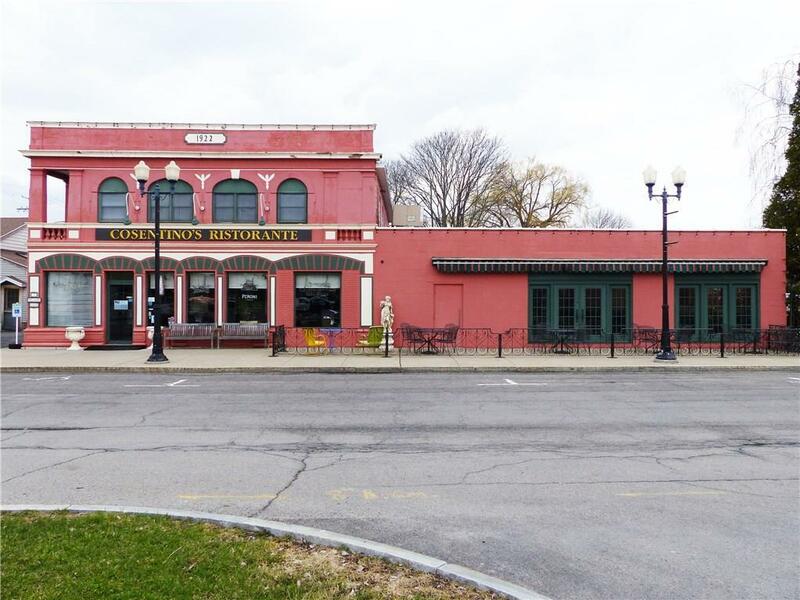 Directions To Property: Route 14/Exchange Street To Railroad Place. 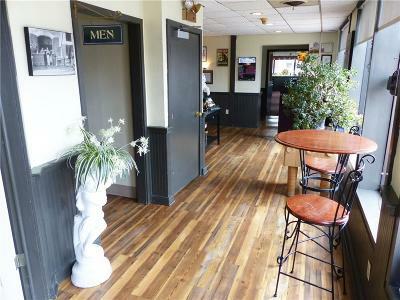 No Sign On Premises.